truly eliminates the need to remove DPF’s except for de-ashing at 1500 engine hour intervals. 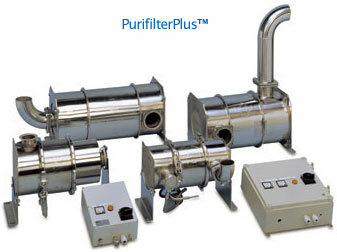 Purifilter Plus™ is the perfect solution for high utilization fleets (i.e. cargo handling at ports) or rental construction fleets who need a quick way to insure the condition of DPF’s installed on rental equipment to a wide variety of customers with different equipment uses.